Every year, there are 3 big tech expos that people flock to see what is the latest from the tech industry. First is CES that happens in January then the Mobile World Congress that takes place in February, and finally E3 that happens around June. These 3 covers much of everything that happens in the tech industry: general appliances, mobile technology, and entertainment. Tech companies march to these expos to present their latest and upcoming products, projects, and services. 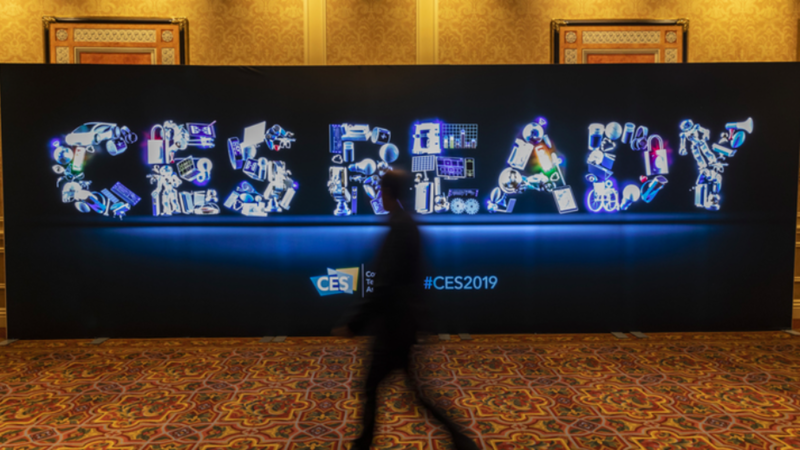 CES this year is all about 5G, or almost all about 5G. Every tech company is excited because of the deadline that the people responsible for making 5G actually happen is almost here. 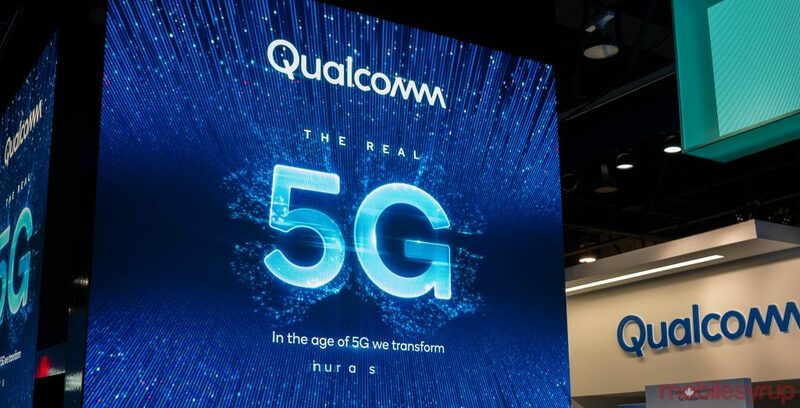 And no one has done the most research than tech giant Qualcomm, who has been producing chips and parts that is 5G compatible or necessary for 5G networks. Sadly you can’t expect much from Intel, because last we heard about them is that they got hit by a big bug that’s pretty much part of the architecture of the processors that they have been selling. So while they claim that they too have something that is going to be using 5G technology, we shouldn’t expect anything from them until they can fix their issues, like how we gave Samsung a break to gather their wits together after they found out that their phones easily catch fire. And none of the tech companies is more excited for 5G than the ISP companies. So excited that they would hype their target audience while throwing the “I’m first and I’m better” tags everywhere, Verizon and AT&T being the usual suspects. Verizon CEO Hans Vestberg and others like him are prone to make sweeping statements like “5G is a quantum leap over 4G.” Thankfully, there are voices of reason, like LG’s Chief Technology Officer I.P. Park, who cautioned that 4G will definitely cost the industry billions because they will need to replace or build over the infrastructure that is currently being used. 5G technology will not use the copper wires that have been laid down from the telephone era, nor will it be using the optic fibre cables that were laid down years later. This is a brand new technology that focuses on high-speed wireless connectivity that’s faster than what we have right now. Of course, to take advantage of 5G, you’ll need devices compatible with 5G and that’s the main focus of the other tech companies. This is where the other technology the industry is excited about comes into play: artificial intelligence. 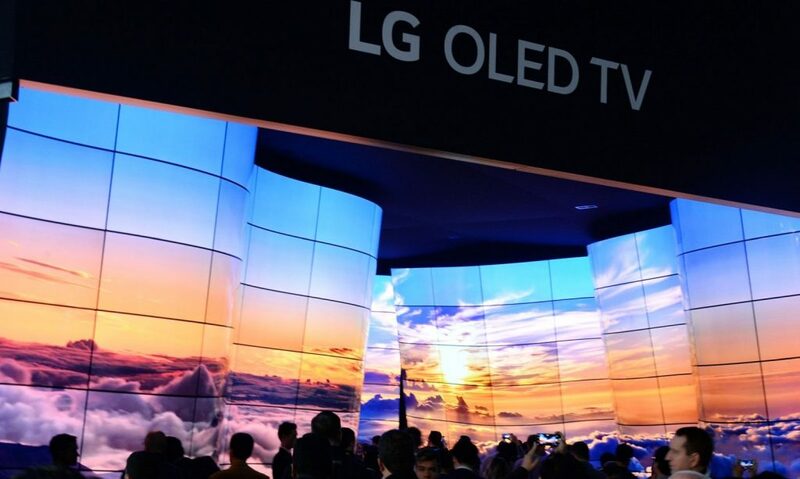 LG this year have shown themselves to have been very dedicated to the creation of smarter devices. They even formed a partnership with Microsoft to make their own line of self-driving cars. For their TVs, LG has unveiled its 8K OLED TV this year and it is just as stunning as it sounds. But if 77-inch TV seems too big for you, you can always opt for the lesser 65-inch rollable TV. But be sure to have somewhere safe to put it on because the TV is so thin, you’d probably find yourself afraid that you might break it. Samsung is also featuring some new smart electronics powered by their AI digital assistant, Bixby. They also announced the date for their new Galaxy 10 event there, which happened last Feb 20. According to HS Kim, Samsung’s co-CEO, Samsung’s dream is to take the 500 million devices that they sell annually and make them connected and smarter. Sounds like a great plan with 5G technology on the horizon. And who can deny how good that dream is? Everything that you need to live is now made even smarter than before thanks to AI, and controllable anywhere you are thanks to 5G.